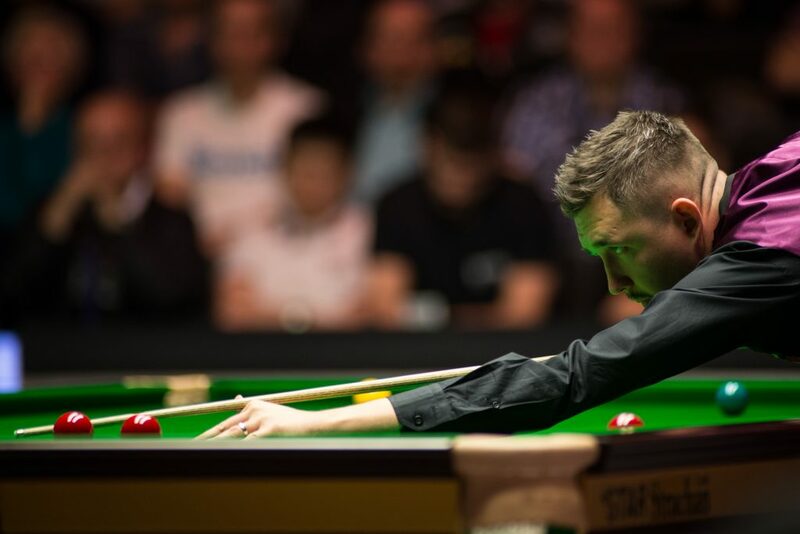 Kyren Wilson has reached his first ranking final on UK soil after defeating Swizerland’s Alexander Ursenbacher 6-3 at the Dafabet English Open in Barnsley. The 2015 Shanghai Masters Champion will be hoping to capture a second ranking title, after falling short in his previous two appearances in a final. He lost out in the showpiece match at the Yushan World Open earlier this season to Ding Junhui, who ran out a 10-3 winner. Switzerland’s only professional Ursenbacher couldn’t quite clinch his spot in the final, but it has been an excellent week for the world number 91. 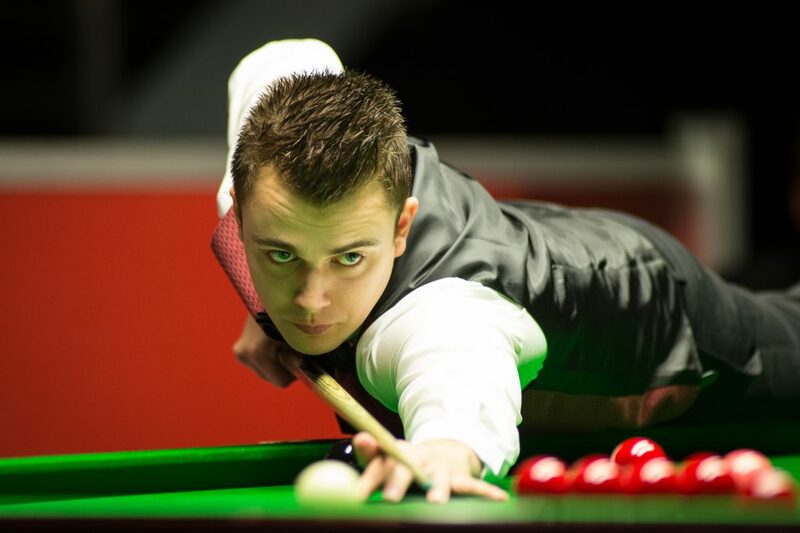 He only regained his spot on the tour at in March, after winning the European Under-21 title. This was comfortably Ursenbacher’s best professional showing, having never previously gone beyond the last 32 stage. 21-year-old Ursenbacher showed no signs of nerves today, as he immediately stamped his authority on the tie, making breaks of 64 and 84 to move 2-0 ahead. Wilson clawed one back with a run of 77 in the third frame. There was then a key turning point prior to the interval. Ursenbacher had a prime opportunity to restore his two frame advantage, but left himself a tough pot on the final brown which he missed and allowed Wilson to level. They traded the first two frames after the interval, but from that point Kettering’s Wilson burst into life. Breaks of 124, 75, 56 and 90 saw him storm to the line and come out a 6-3 victor. “It was a good win. Very different to yesterday’s match, it seemed to flow and we both went for our shots. I think that was why we saw quite a lot of big breaks. I’m very impressed with Alex, I think he has a great future ahead of him if he carries on in that way. Ursenbacher was disappointed to fall short, but also pleased with what has been a very successful week. “I didn’t expect to reach the semis when I entered,” said Ursenbacher. “Beating Shaun Murphy was a cracker for me. I didn’t really expect it. I thought he was going to bash me up! I just kept digging and it went well for me.